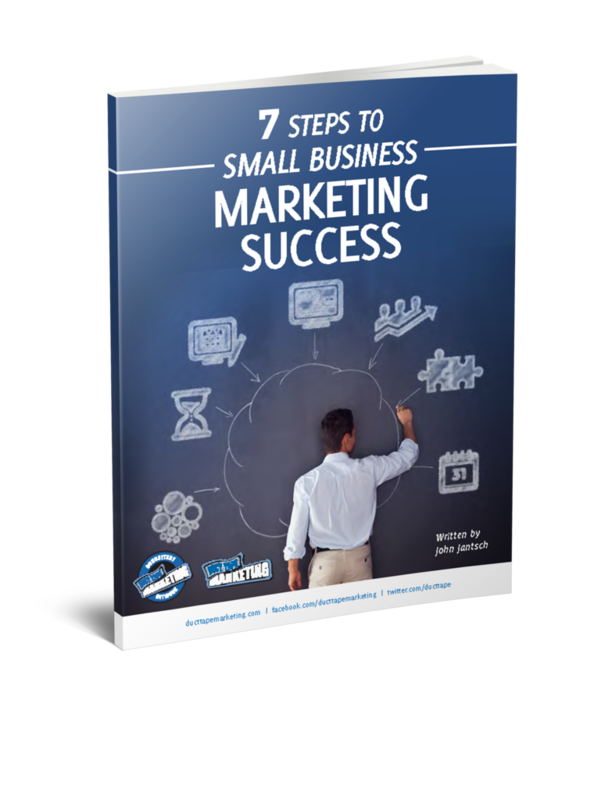 If you’re tired of trying to crank out endless marketing initiatives and manage the high costs of advertising in hopes of generating returns, you’re not alone. Marketers everywhere are struggling to keep up engagement with their audience. But perhaps paid advertising isn’t where your focus should be. Here are six brands that used simple, even less-expensive methods to build consumer trust, which resulted in big gains. In 2011, Lexus Sweden was the first automaker in Europe to provide customers with a voice through the use of reviews and incorporated them into its overall marketing and branding strategy. Since then, Lexus has relied on reviews as a major component of creating and building consumer awareness. This has proven to be a successful strategy, with 99% of reviewers saying they would recommend the automaker to friends and family. Among those reviews, the average customer rating is 4.7 out of 5. Reviews work because they bring credibility to the brand and promote engagement within the domain of Lexus. Passionate customers become vocal brand ambassadors. 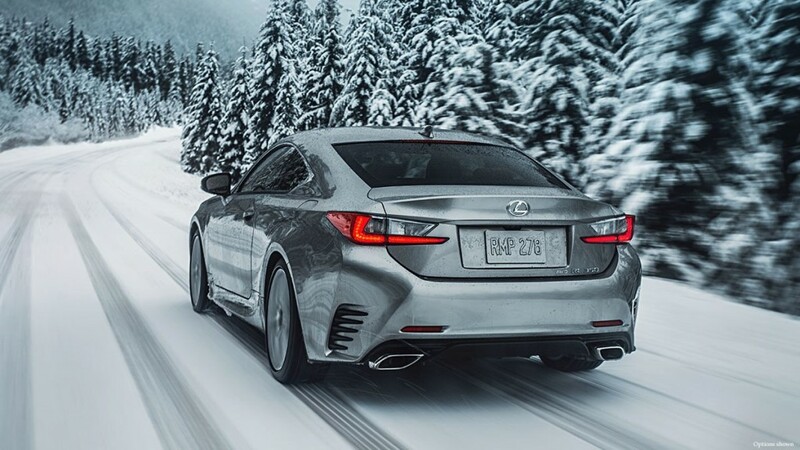 That benefits both the brand and the resellers because Lexus can get a better idea about their customers’ needs and then act upon that feedback. 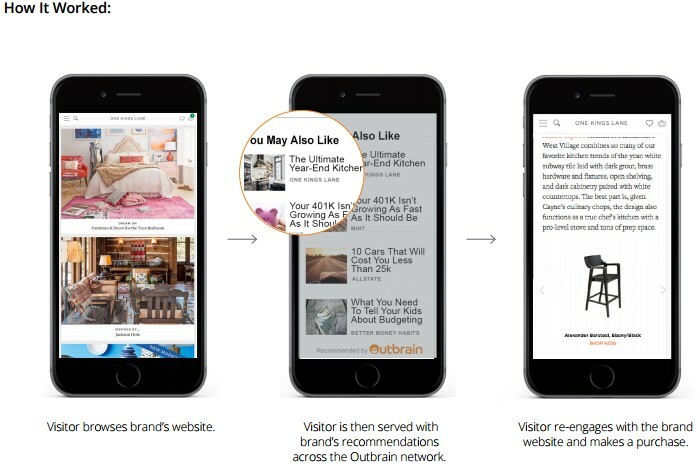 A lot of brands are using retargeting to try to win back customers. One King’s Lane is among them, but the home décor brand developed a new approach. To increase ad spend efficiency, the company uses custom audiences to target those who have expressed interest in the brand. It then serves content recommendations from publications and sites like the New York Post, Vogue, and Apartment Therapy. The content typically provides a wealth of advice, including how to replicate home décor from popular designers. As a result, the cost per acquisition was cut by 50%, and conversion increased by 4x with a 1.5x increase in click-through rates. This is a smart campaign approach. Rather than simply retargeting customers with product ads in social media or other channels, One King’s Lane focuses on providing value. This builds trust and memorable experiences with the audience. It might be surprising to hear that companies have been leveraging user-generated content well before social media skyrocketed to popularity. 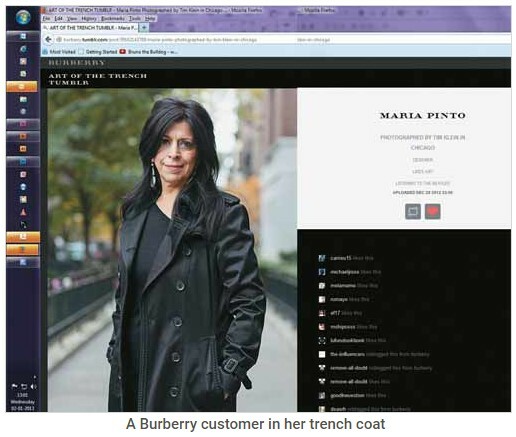 In 2009, Burberry launched a new website called “The Art of the Trench,” where users could share and comment on pictures of everyday people wearing products from the brand. Following the site’s launch, Burberry saw a 50% year over year increase in e-commerce sales. It’s important to know what interests your audience. Find ways to engage them that leverage their passions and interests. For Burberry, the website focused on fashion and style with real people, not models. Seeing a growing number real people enjoying a product creates trust, as well as heightened interest in the products and brand. In 2010, Target pledged $500 million to support education and later aimed to double its donation to $1 billion with a competition centered around students sharing their acceptance letters. The campaign involved customers submitting videos showing acceptance letters being opened. Target collected its favorite submissions to create a commercial, which was used to highlight and expand the visibility of Target’s philanthropy. The millennial generation wants more from companies: they want to be part of something that has real impact on the world, both at work and in their personal lives. Utilizing user-generated content presents Target in a way that’s more attractive to a younger generation, building trust through philanthropy and humanitarian efforts. The Coffee For Less company wanted to improve its organic visibility to increase conversions from the targeted traffic. Instead of aiming for general optimization, it upgraded the reviews and comments section of its products. This gave users the ability to easily submit reviews and share their comments with others. As a result, the number of comments grew by 6,000 within three years. 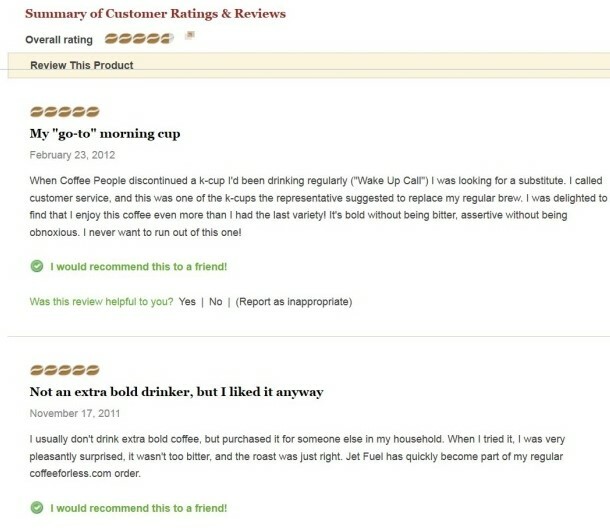 According to MarketingSherpa, the comments and reviews on the Coffee For Less website generated a 10% lift in organic search traffic and a 125% boost in conversions. Nielsen research has shown that over 92% of consumers trust peer reviews over other forms of advertising. Turning those reviews into a source of organic visibility and traffic will establish trust before the customer even lands on your site. It’s an excellent way to leverage user-generated content and offer customers outlets for expressing their opinions. 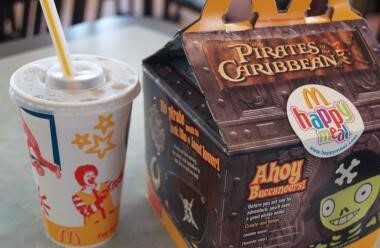 In 2005, McDonald’s was faced with diminished trust among its UK audience for a number of reasons, necessitating a revitalization of the brand. The changes included revamping the menu and décor, as well as other improvements based on consumer feedback. McDonald’s efforts also brought about a change in communication. There was no mainstream social media marketing at the time, so McDonald’s created a website that allowed consumers to ask any question and it would be answered honestly. This direct engagement, something the company had never done before, paid off big and improved trust and interest in the brand. By the end of 2008, McDonald’s in the UK saw 11 consecutive quarters of growth, with sales growing by 8.5% in 2008. 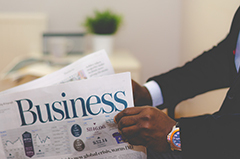 One of the best ways to improve trust is to consistently and transparently engage your audience. The channel you use to communicate is less important than the authenticity and sincerity of the message or response. 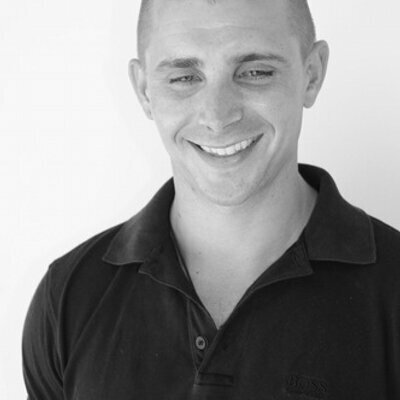 Aaron Agius is an experienced search, content, and social marketer. He has worked with some of the world’s largest and most recognized brands, including Salesforce, Coca-Cola, Target and others, to build their online presence. See more from Aaron at Louder Online, his blog, Facebook, Twitter, Google+ and LinkedIn.